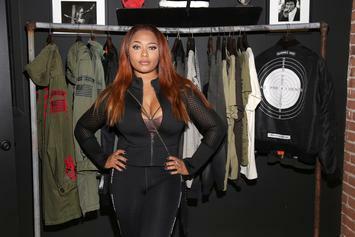 Teiarra Mari's claims against her ex-boyfriend have been thrown out. 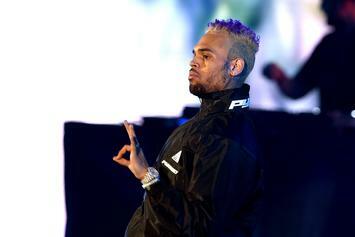 Chris Brown Speaks For The First Time Since Arrest: "I Love Everybody"
Chris Brown was spotted in Paris as he exited his Mandarin Oriental suite. 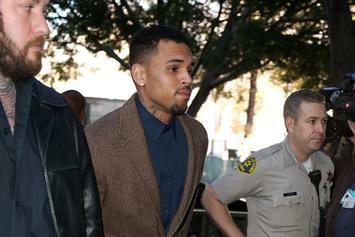 Chris Brown won't have to hand over any cash to his former costume designer. 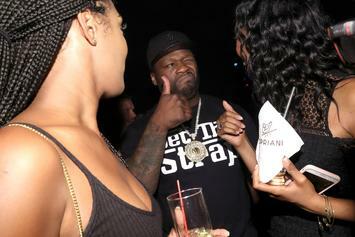 50 Cent was reportedly awarded $30K in the legal win. 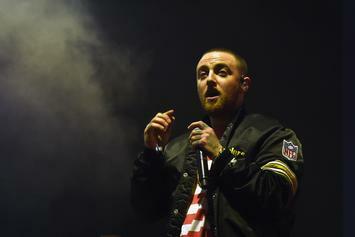 He held up his end of the deal offered by the prosecution. 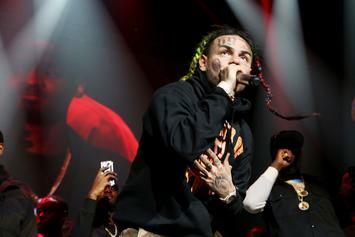 6ix9ine's lawyer plans to have the case dismissed. 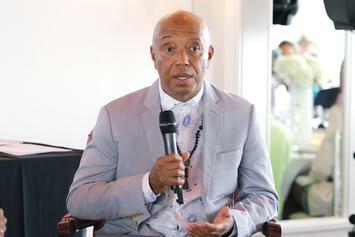 Russell Simmons is still trying to defend himself against Jane Doe. 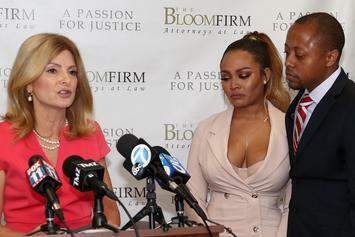 Cheri Media has dropped their defamation lawsuit against Fif. 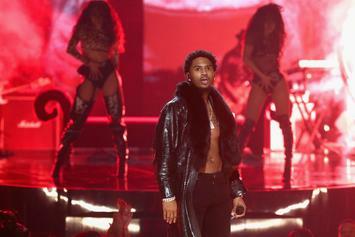 Trey Songz wants the case thrown out. 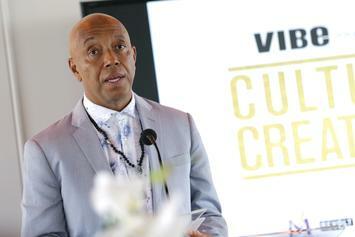 The legal formality brings some issues to light. 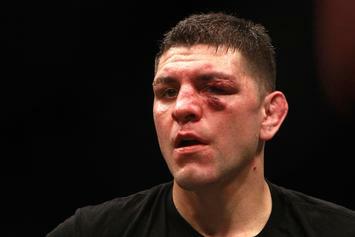 Nick Diaz is now unburdened by a looming domestic violence case. 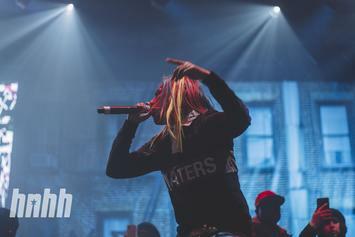 Tekashi 6ix9ine's lawyer is working to get the case dropped. 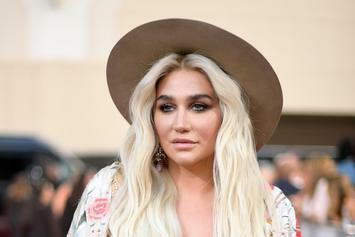 Kesha is still fighting to get released from her Sony x Dr. Luke contract. 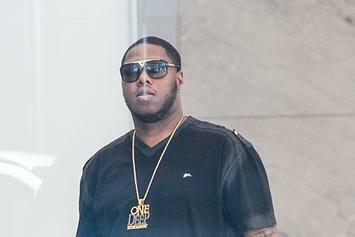 One of Russell Simmon's lawsuits will not be going to trial. 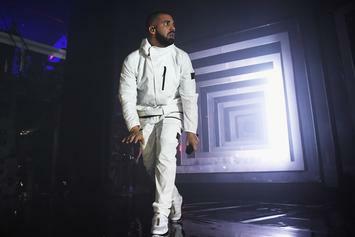 One more problem solved for Drake. 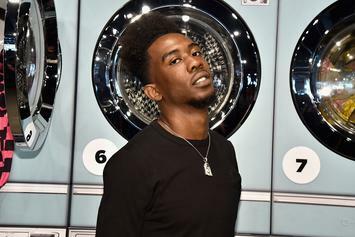 Desiigner is the off the hook after he allegedly flashed someone in broad daylight last month in a road rage incident. 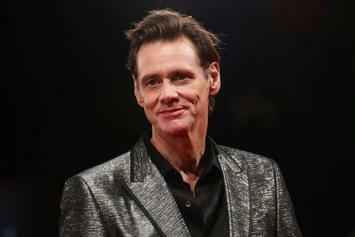 May Cathriona White rest in peace. 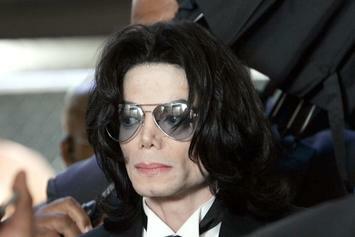 The decision comes 8 years after the King of Pop's untimely death. 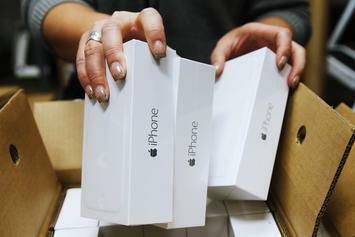 Apple fires one of their employees after daughter films video of new iPhone. 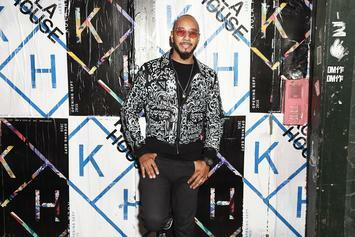 Swizz Beatz scored a huge win against allegations that he'd conspired to rip off car leasing company Metro-GM.